"Vibrant, clean and deceptively light appearance with a refreshing piquant finish." 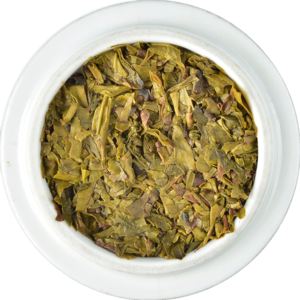 Jade green leaf with shotty appearance which, when infused evolves into a green infusion with light brown hues and grassy aroma. The liquor presents a vibrant yellow aspect with a clean and deceptively light appearance. 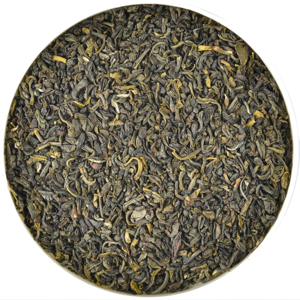 The brightness in this tea is extended by a piquancy that is a characteristic of Ceylon Green Teas. A citrus note lends a refreshing finish to its personality.